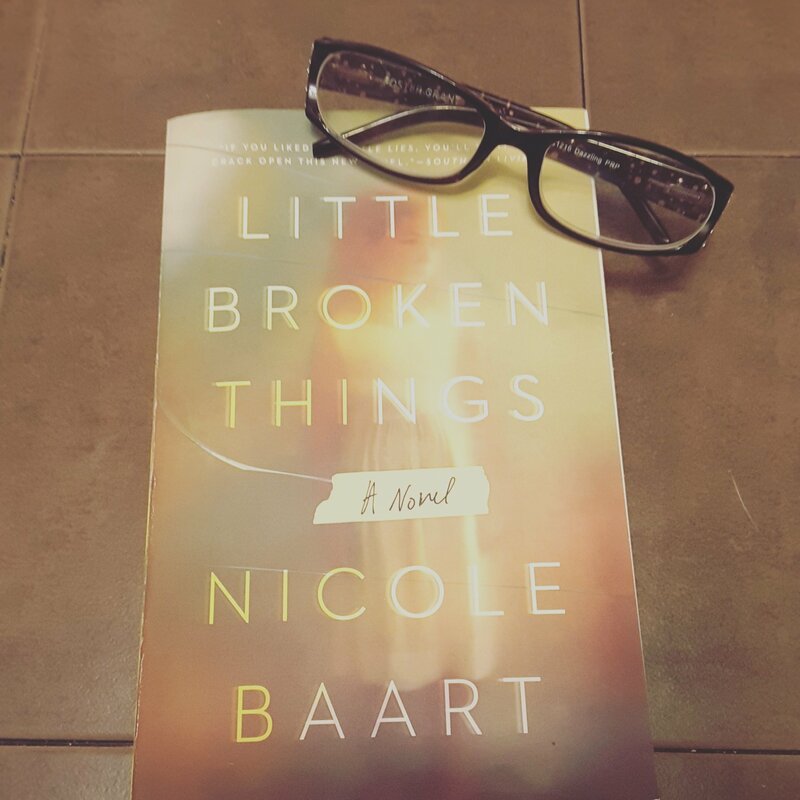 I purchased this book from Amazon to read and discuss with @saltwaterreads for December 2017.🌟🌟🌟🌟 Little Broken Things by Nicole Baart. Nora has a secret and it all begins with the little girl that she dropped off with her sister Quinn and demanded she keep the girl safe and keep her whereabouts a secret. However, the secrets that come undone are not just about the little girl that began them all. They are deep, dark family secrets that everyone in this book has overlooked or hidden for a very long time. The characters in this book are very realistic. The family dynamics in the book are complicated and only become more and more complicated as you read on. In the end, all things broken only make you stronger. Review also posted on Instagram @jasonnstacie, Library Thing, Goodreads/StacieBoren, Amazon, and Go Read.